Most people tend to not know the purpose of a podiatrist, outside of getting their toenails cut. So what does a podiatrist actually do? Podiatrists are specially trained health professionals who focus on foot and ankle assessment, diagnosis, treatment and management. 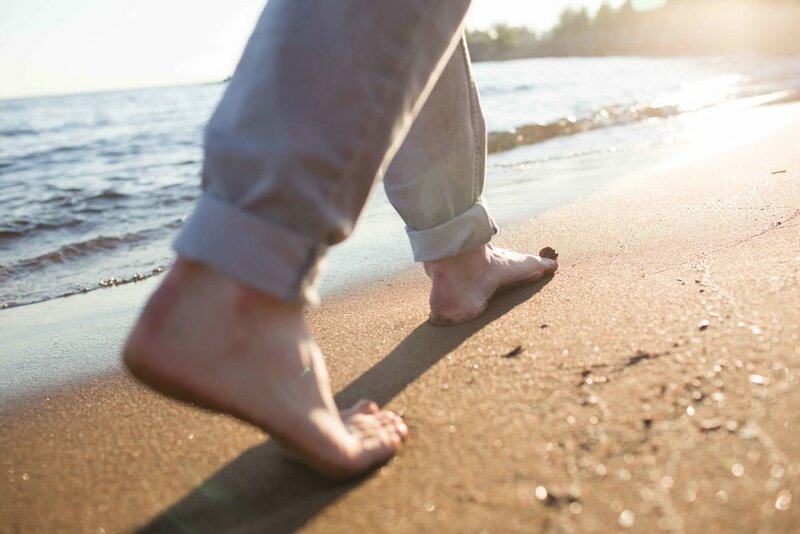 Podiatrists help to prevent ulcerations, amputations, long-term deformities, and the negative impacts on your feet from many daily activities. Carry out daily foot checks. View the top, bottom and sides of your feet and between your toes. Look for anything outside the normal, such as calluses, corns and wounds. Apply moisturiser daily (avoiding between your toes) to help keep your skin stretchy and strong with less chance of cracks. Wear shoes that fit properly and that match the activity you are doing. For example, when walking along the foreshore, wear walking shoes, not high heels. If in doubt, see your local podiatrist for advice. Every October, Australia celebrates Foot Health Month, so keep a lookout for all the exciting promotions that are sure to come.